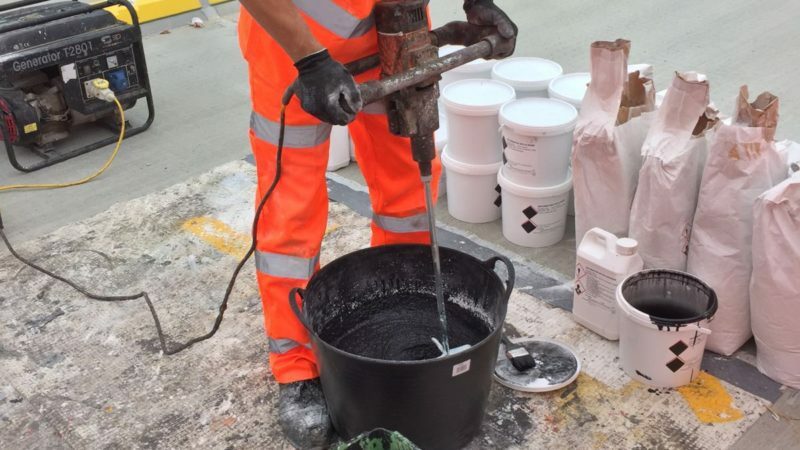 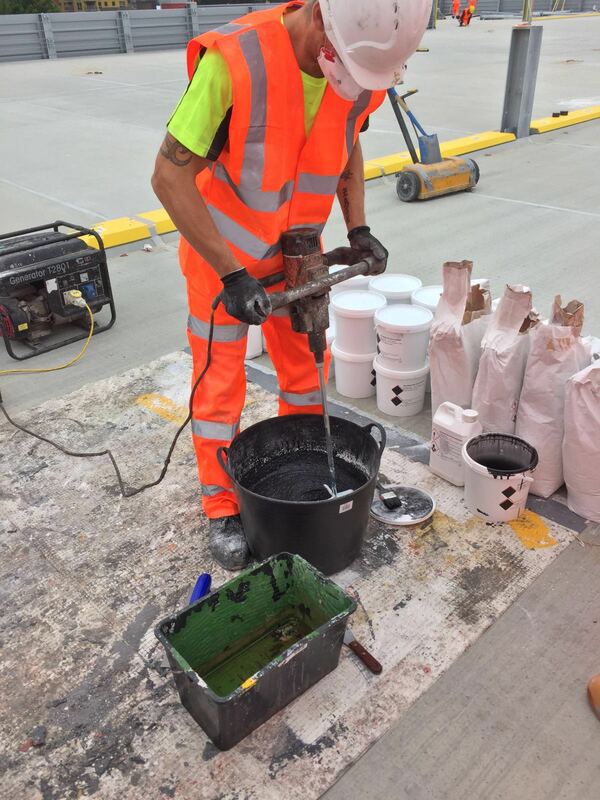 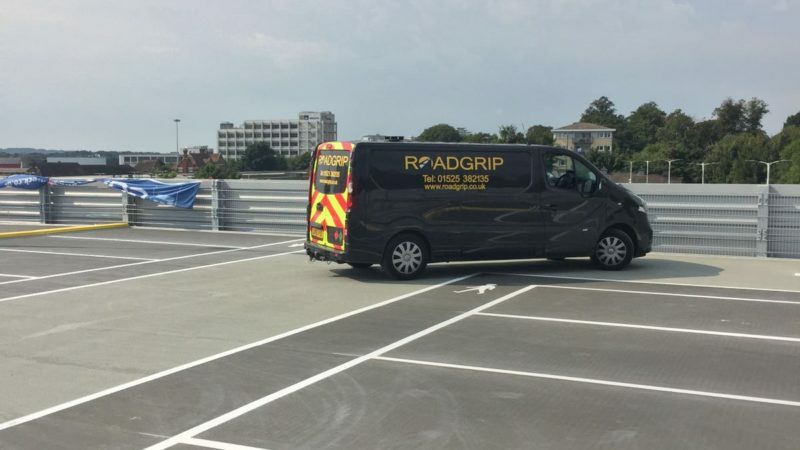 South West trains have contracted Roadgrip on a number of occasions to apply a waterproof resin floor coating to its car parks. 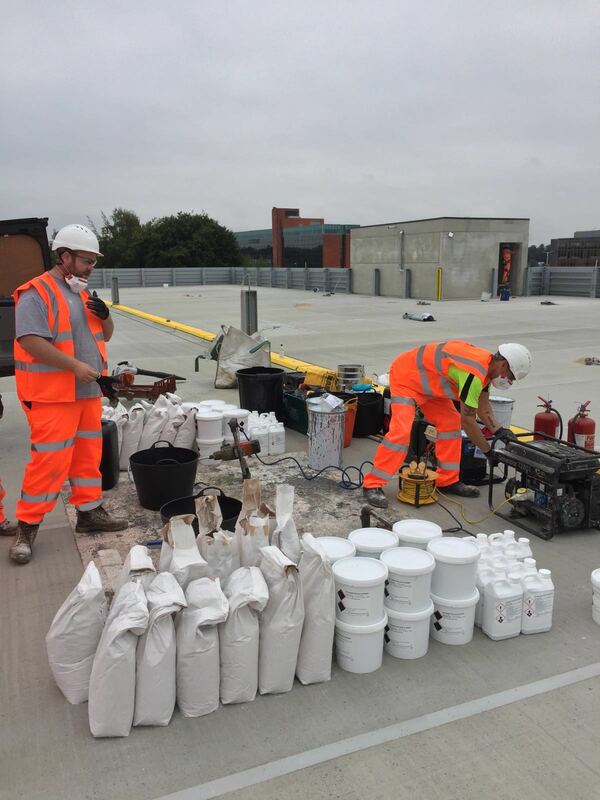 Often, the requirement becomes apparent when cold weather sets in so our teams often work in challenging conditions during the winter months – but we also completed the work on time. 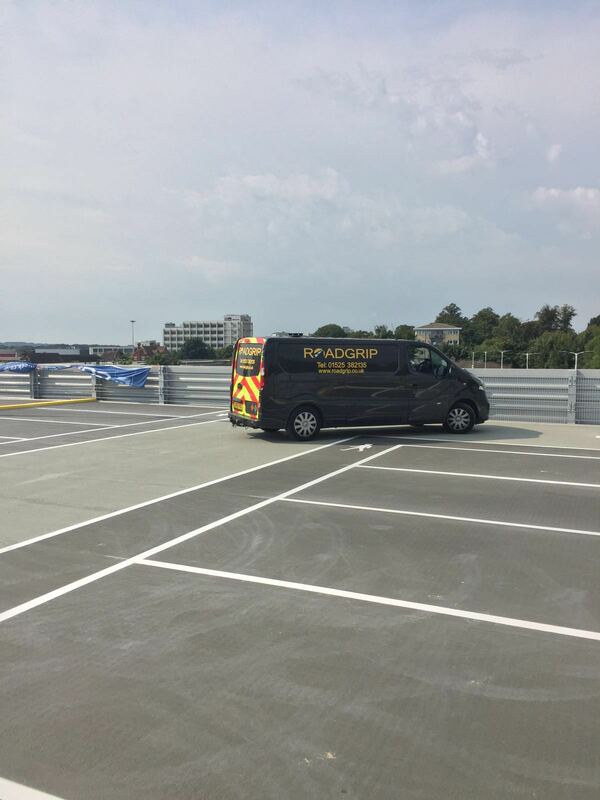 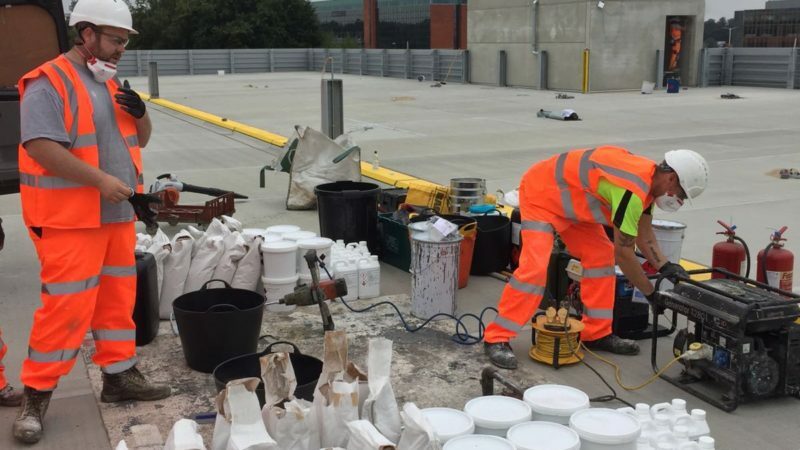 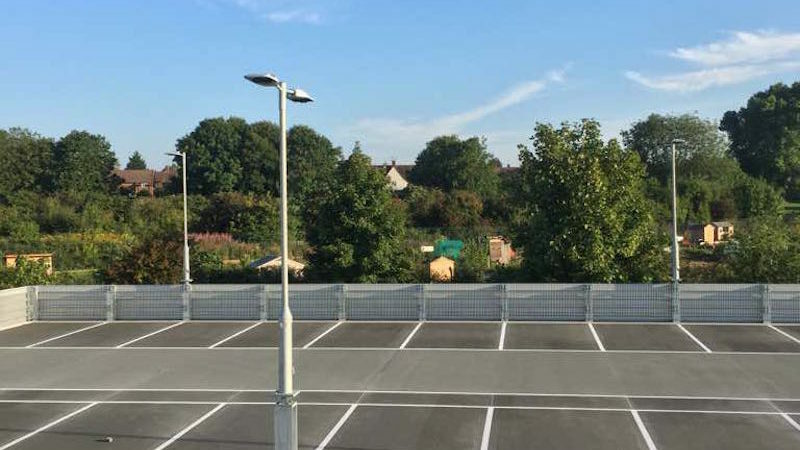 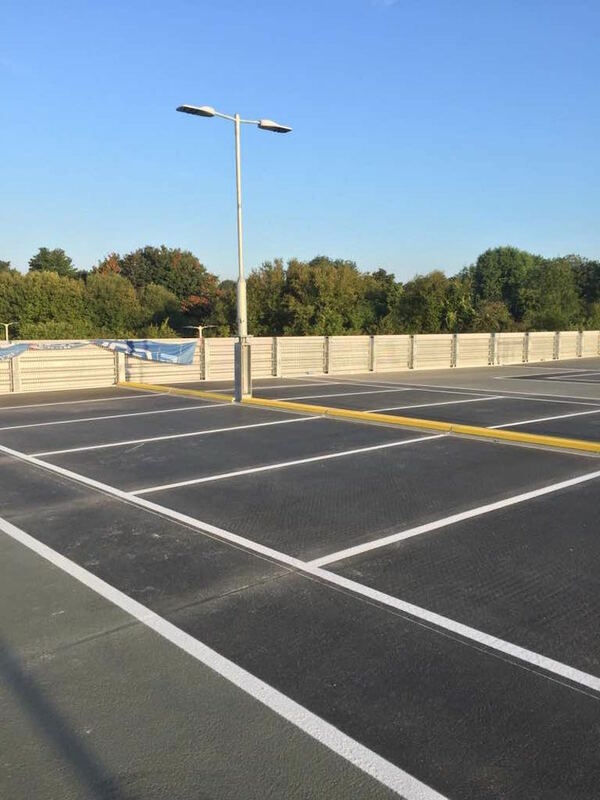 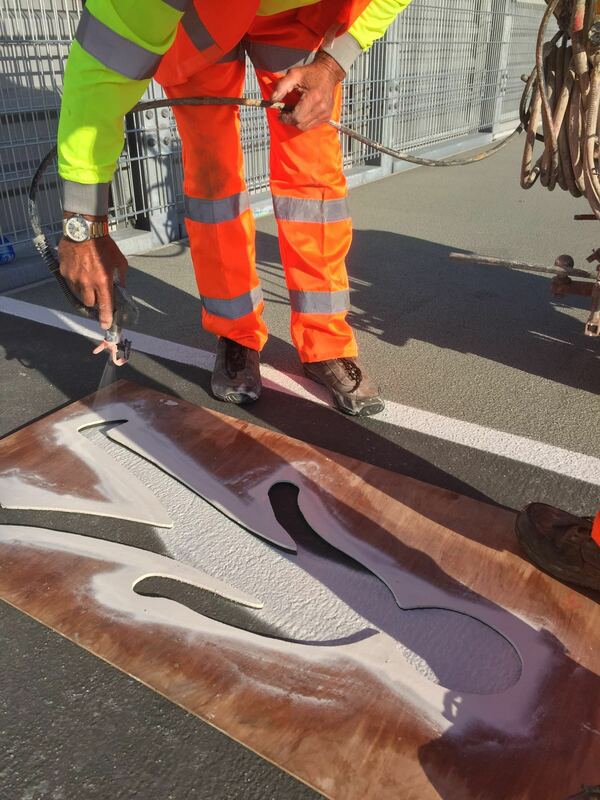 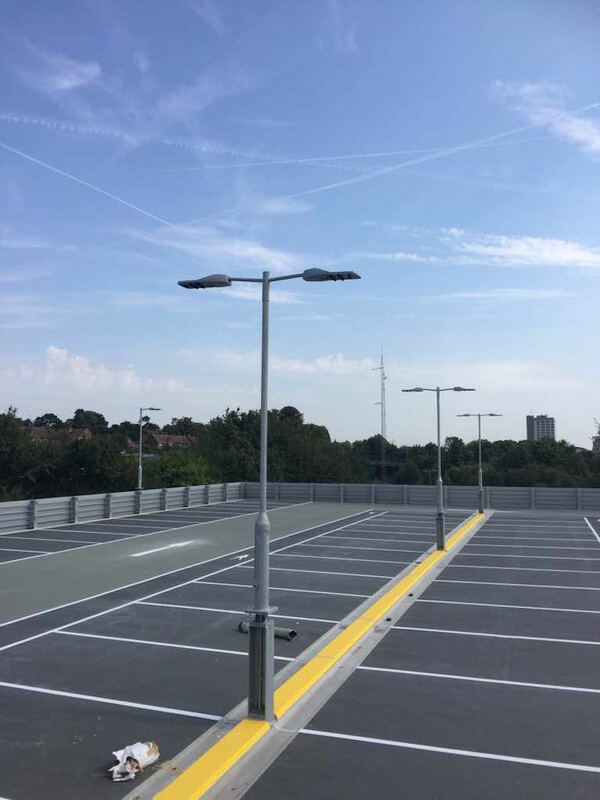 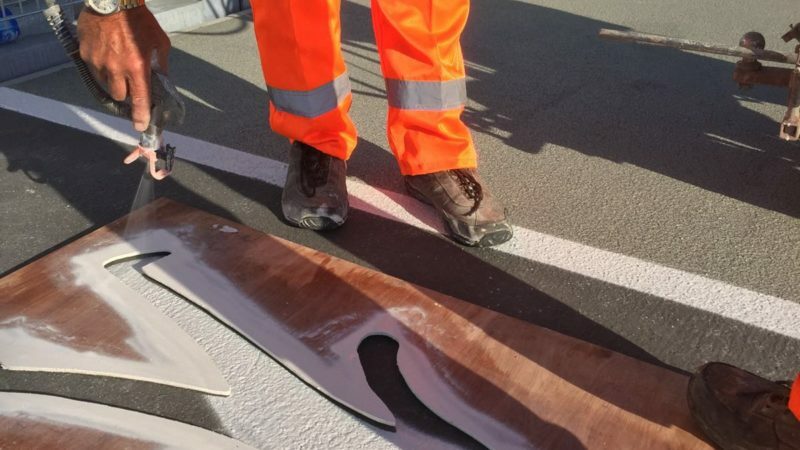 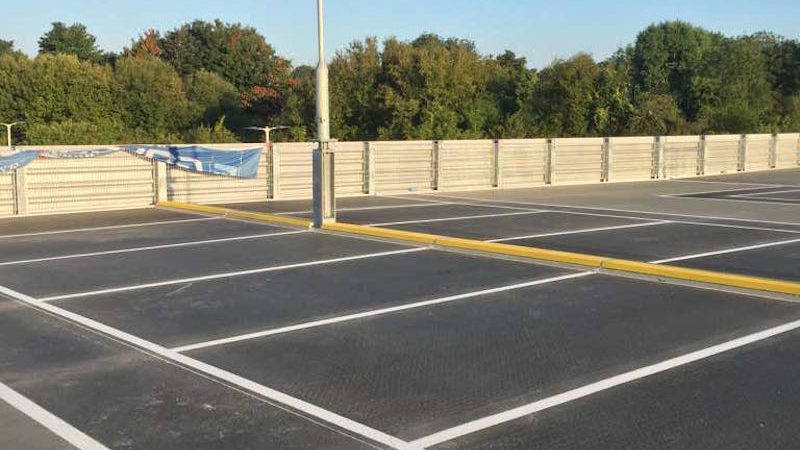 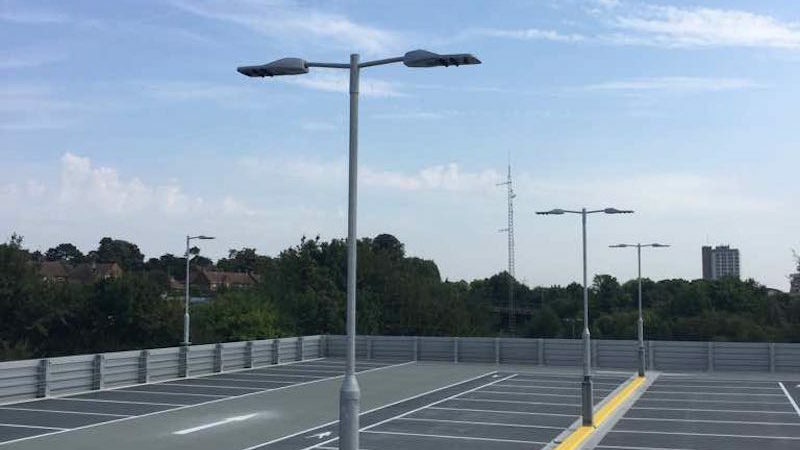 For this project, we used the deckmaster polyurethane HFS system, which not only waterproofs the car park decks but also helps to protect the underlying structure of the car park too, for added longevity. 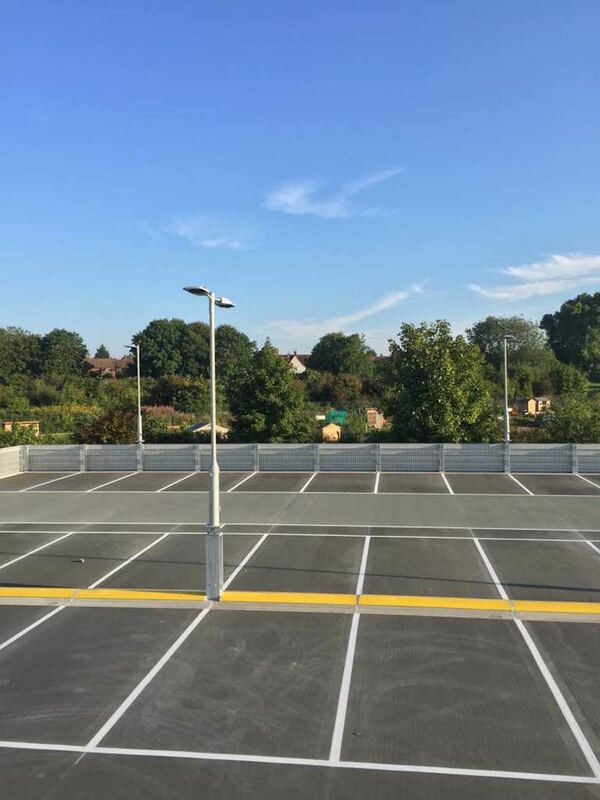 See more of our work on Car Parks or contact us for a quick quote.